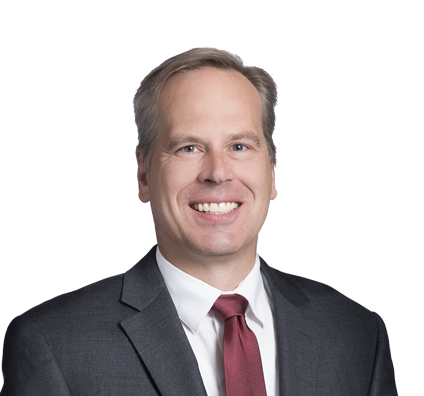 Craig is member of the Firm’s Employee Benefits & Executive Compensation team (and a former Certified Public Accountant) who has spent his entire legal career helping clients navigate complex ERISA, tax and related laws pertaining to employer-sponsored benefit plans and compensatory arrangements. Craig also has significant expertise with health and welfare benefit plan compliance matters, including ERISA, HIPAA and the Patient Protection and Affordable Care Act. Assisted large international benefits broker with HIPAA privacy and related confidentiality issues regarding the client's web-based marketing strategy. Routinely helps clients with the design and implementation of their executive compensation programs. His recent experience includes the drafting of 3-year rolling long term incentive plans and related award agreements. Represents three major tax-exempt hospital systems, collectively with more than 15,000 employees, on all employee benefit and executive compensation matters. Represented numerous large and midsize companies, both public and nonpublic, on virtually all employee benefit and executive compensation matters. Advised more than 20 employee stock ownership plan (ESOP) clients in transactions exceeding $100 million. Routinely represents clients on employee benefit and executive compensation matters relating to mergers and acquisition strategies and integration. Most recently, represented a packaged foods company in connection with its $2.7 billion divesture. Negotiated a tax-penalty abatement of more than $300,000 arising from an Internal Revenue Service (IRS) payroll tax audit. Filed and received a compliance statement on more than 20 submissions under the IRS’ Employee Plans Compliance Resolution System (EPCRS). Advised hundreds of clients relating to compliance with section 409A of the Internal Revenue Code (IRC).